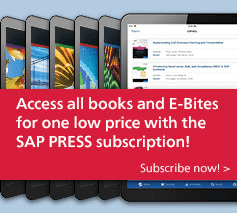 Master domains, views, tables, and more! 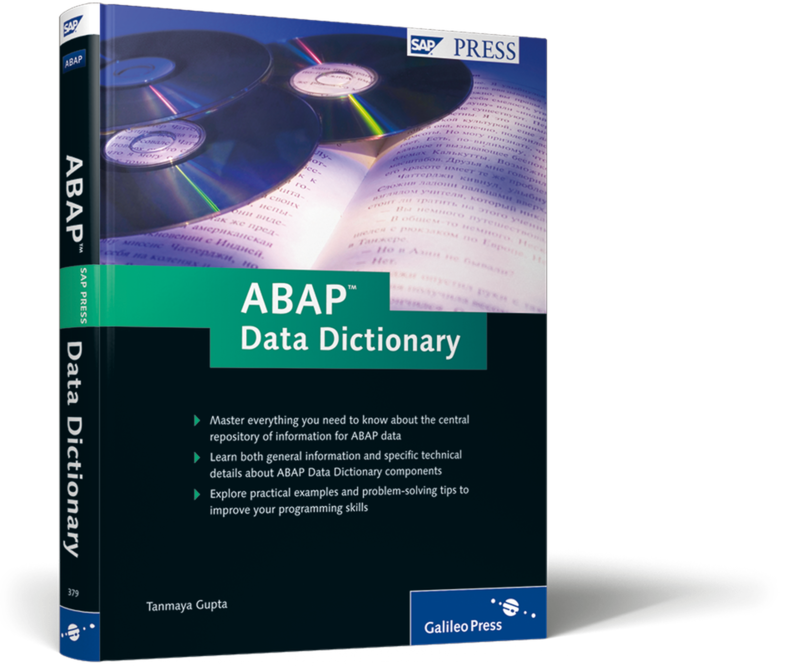 If you regularly work with the ABAP Data Dictionary, this is the reference you need. 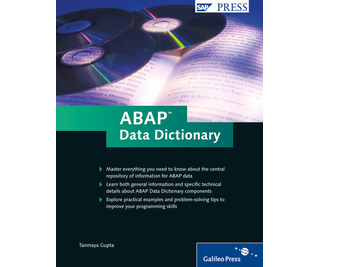 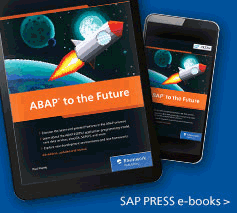 Whether you’re a beginner or an advanced user, this book will answer your questions about the central repository of information for ABAP data. 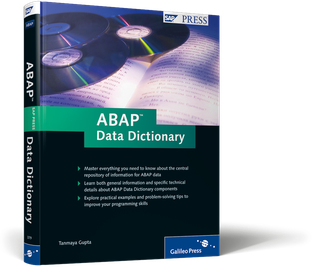 You’ll learn basic background information as well as details about the specific functionality of Data Dictionary elements (domains, tables, views, etc.). 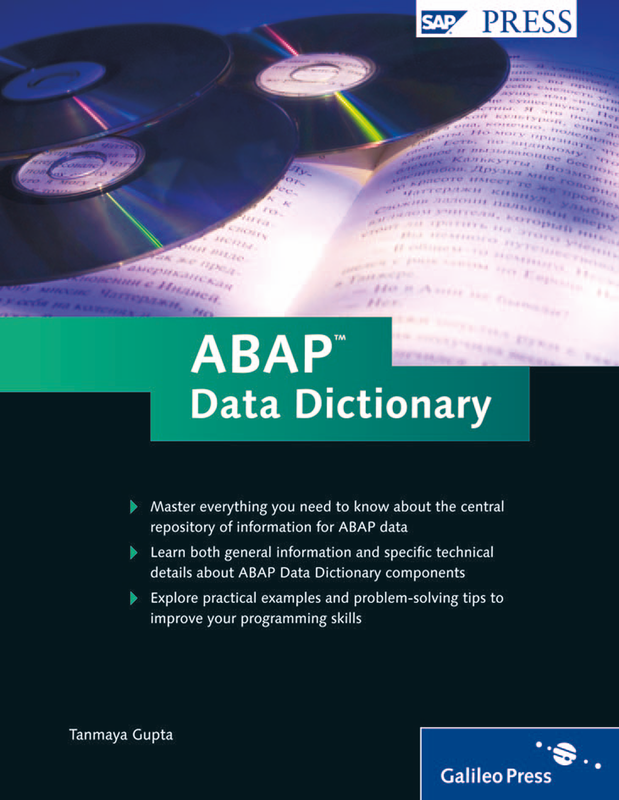 The book also provides coverage of more complex topics, such as lock objects, search helps, and the database utility.